The Veronica Rudge Green Prize in Urban Design has been awarded every other year since 1986. Its objective is to recognize the remarkable value of urban design projects around the globe. 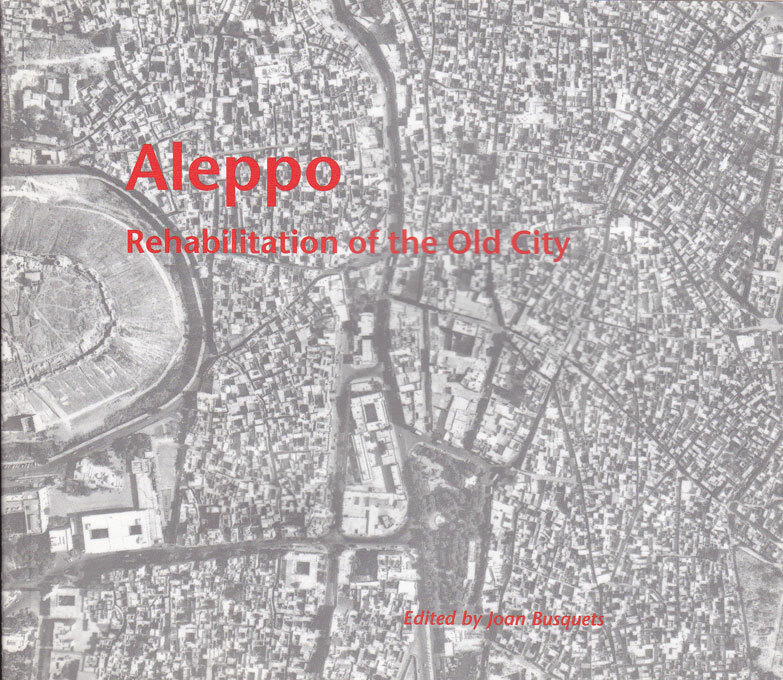 This time, the prize goes to the City of Aleppo, for the rehabilitation of its historic town. The project has been carried out by the Old City Department of the City of Aleppo, in collaboration with GTZ (German Technical Cooperation) and the efforts of many individual citizens. 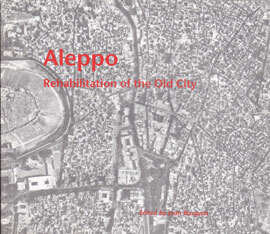 This recent experience in central Aleppo shows us how urban rehabilitation in a historic setting can transmit a vital new meaning when the main focus of the project is restoring urban fabric rather than rebuilding monuments; key to improving current conditions is understanding that the city’s physical layout synthesizes its evolution. Furthermore, the effort demonstrates that the city’s inhabitants can be the protagonists of such improvements.